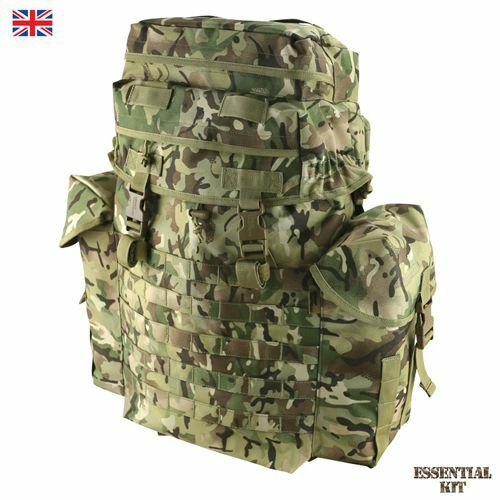 The 40 litre BTP (British Terrain Pattern) assault pack is constructed from durable 600D C..
A new and improved remake of the ever popular NI Patrol Pack or S2000 originally issued in the 1990s and used by British forces in Northern Ireland. 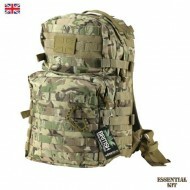 An excellent multi-purpose rucksack for general or military use. Ideal for Army Cadets, Reservists, Scouts or any other outdoor activities. Great value for money - strong construction, large capacity, strong zips and large side pockets. 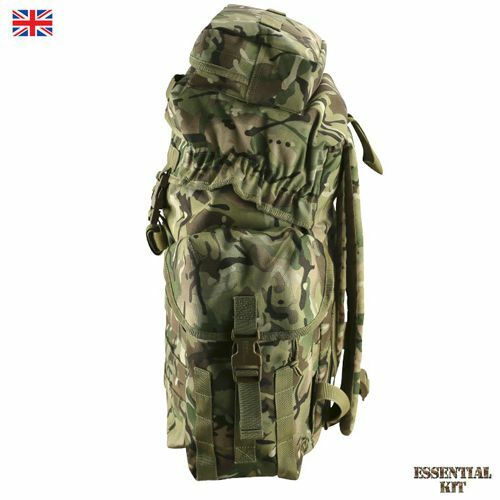 BTP camo has been designed to match the British Army MTP and Multicam. 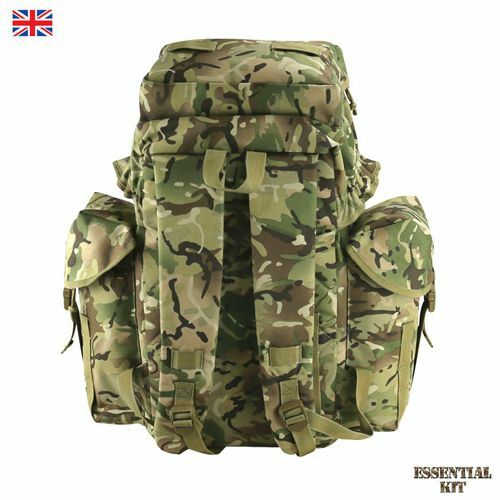 Padded airflow back system and new wider shoulder straps for comfort. 2 x fixed side pockets. 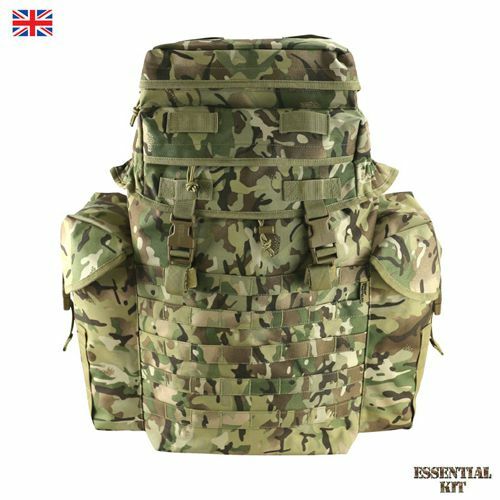 2 x zipped pockets in the lid. Velcro front ID panel with molle compatible front platform.